Don't be a leader, be a follower! Brandon is a father, husband, attorney, world traveler, and unsolicited masseur. His wife thought that last description was creepy and untrue until she received an unexpected shoulder massage. He loves non sequiturs. 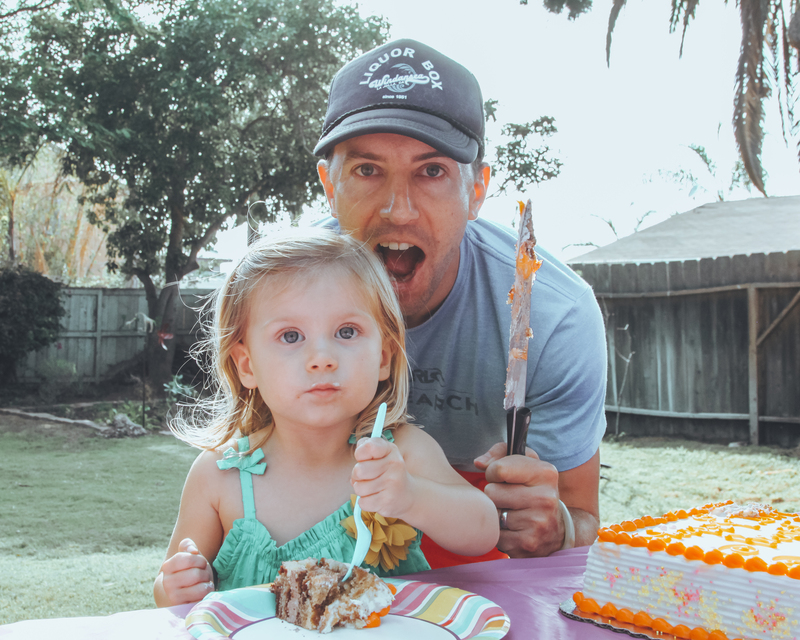 Cake and children are equally delicious. When not around children who are screaming and crying, Brandon likes to read books. He has not read a book in six years.